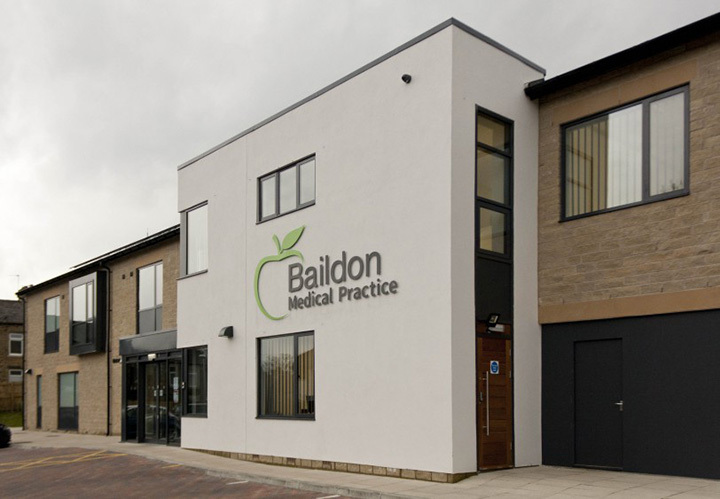 Watsons Building Services were appointed to design and install the mechanical & electrical services installations at a new two storey medical centre and shell shop pharmacy in Baildon, West Yorkshire. The mechanical services included under floor heating and on two floors generated from two gas fired combined heating and power boilers. 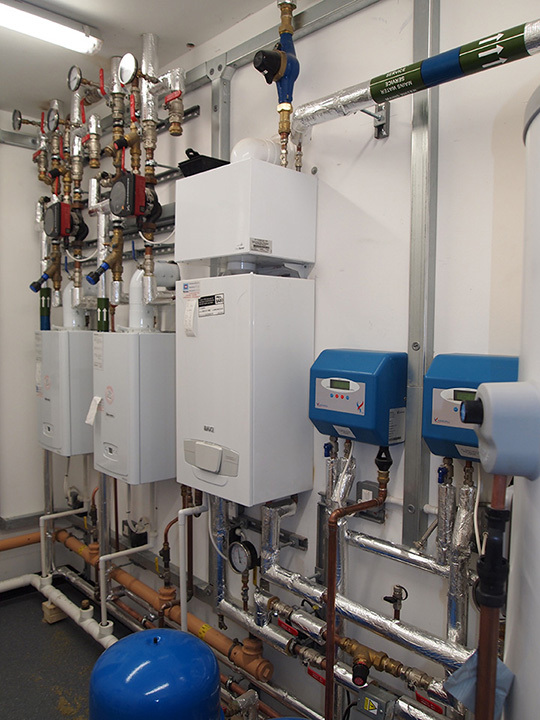 Domestic hot water is generated from a high efficiency gas boiler and calorifier arrangement. 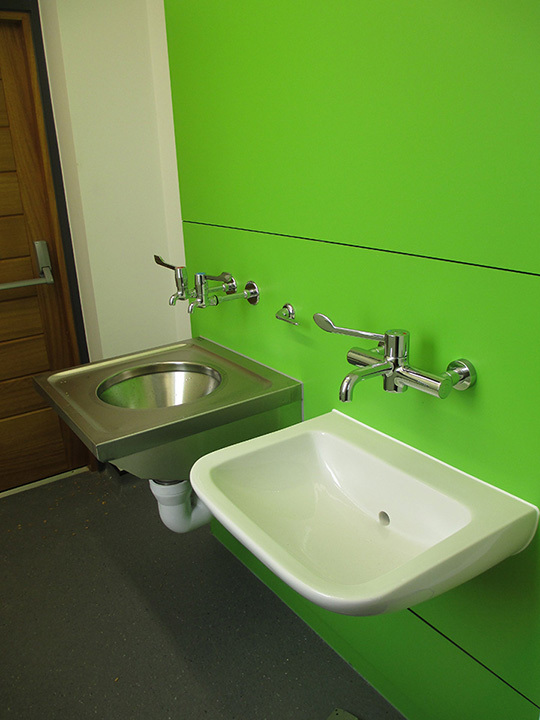 Sanitaryware, above ground drainage and mechanical ventilation were also installed to a number of consulting rooms, toilet and kitchen areas. 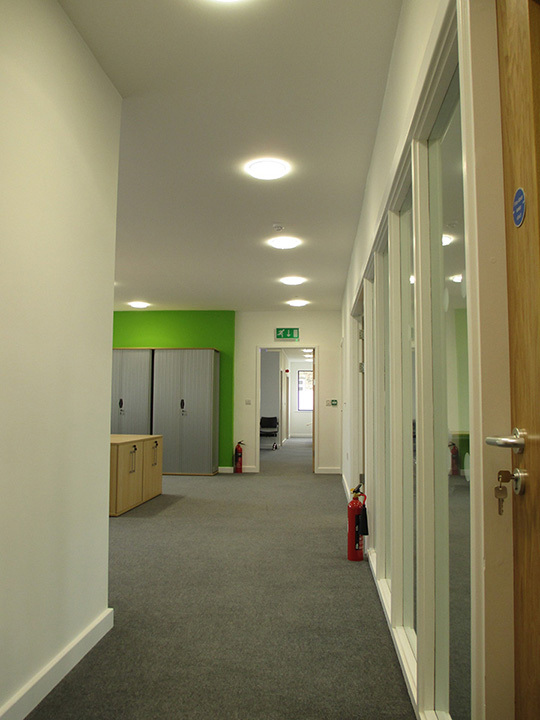 The electrical services consisted of a mixture of LED and hi frequency lighting throughout the two floors along with external lighting, small power, voice & data, access control, CCTV, Intruder and fire alarms. 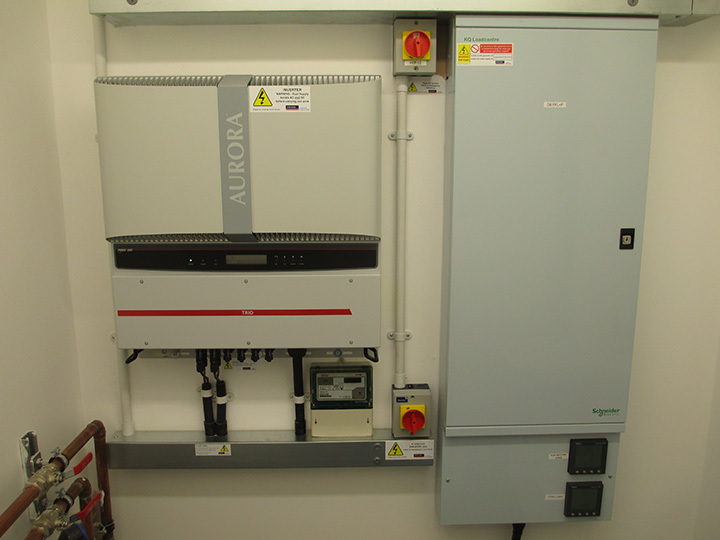 An array of photovoltaic panels have been installed onto the roof of the building which generates electricity and connects into the local infrastructure which generates revenue for the client via the Governments ‘Feed in Tariff’. 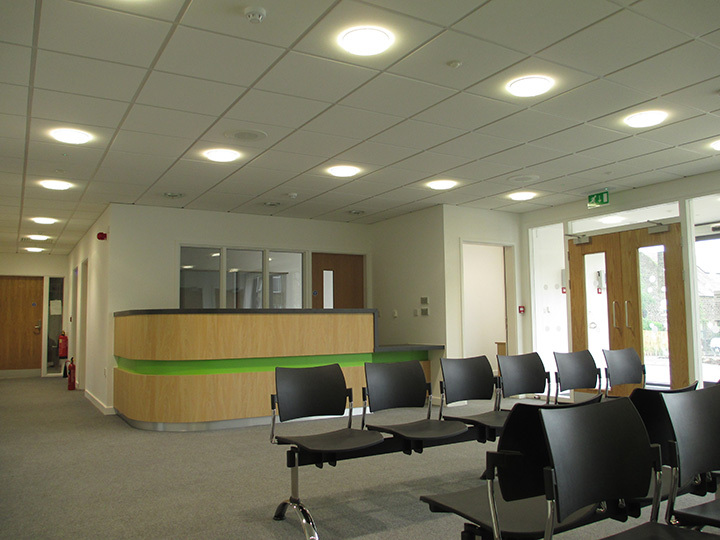 As part of the planning conditions the building has achieved BREEAM ‘Very Good’ rating. 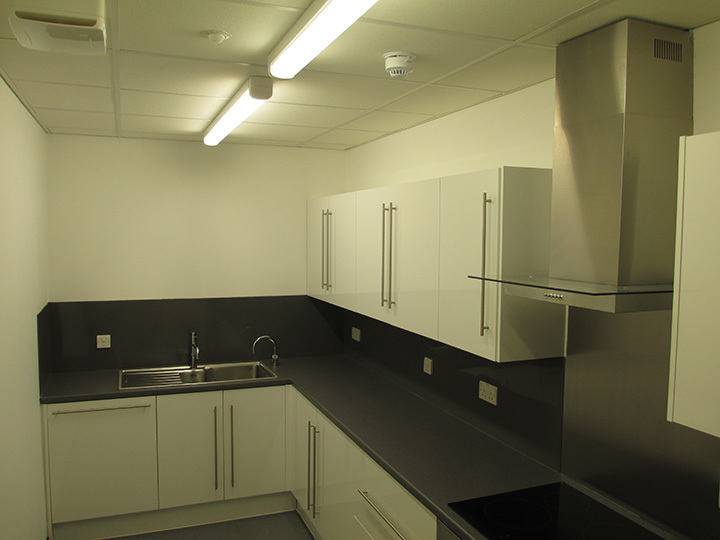 Watsons Building Services carried out the mechanical and electrical services installations in the refurbishment of a wing of en-suite bedroom accommodation. The contract included gas fired LTHW heating & domestic water services including new boiler plant, plumbing and mechanical ventilation. 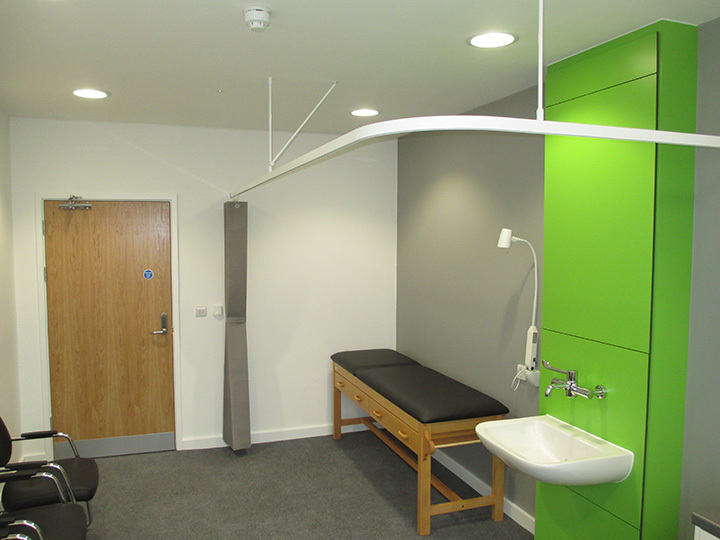 Electrical installations include lighting, fire alarm, power, data and nurse call systems. 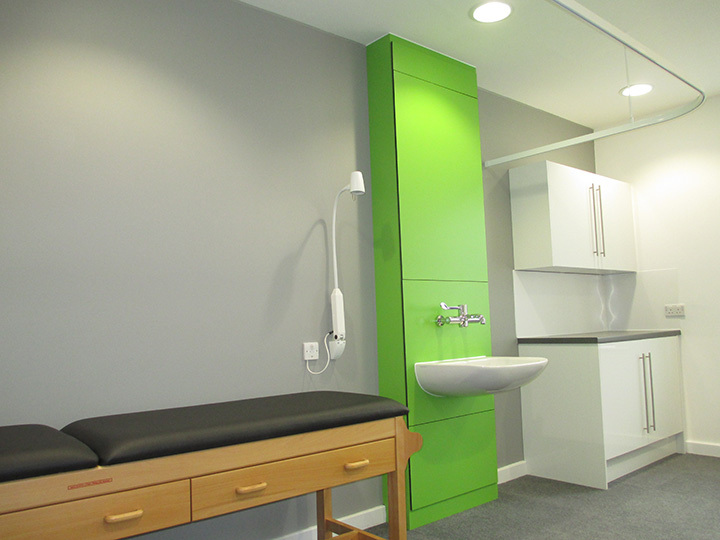 Watsons Building Services carried out the mechanical and electrical services installations at a new build specialist dementia unit care home in Harrogate, North Yorkshire. 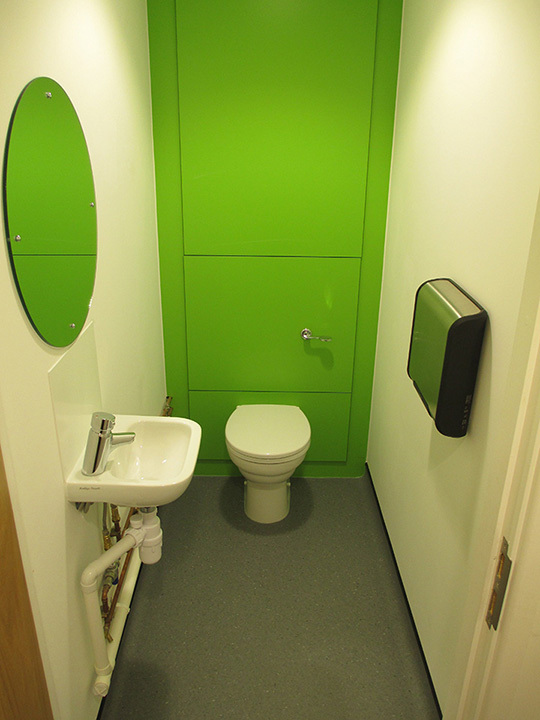 The care home consisted of 25 bedrooms each with en-suite on a single storey with staff accommodation at first floor level. The contract included gas fired LTHW heating, domestic water services and plumbing, gas services, mechanical ventilation. 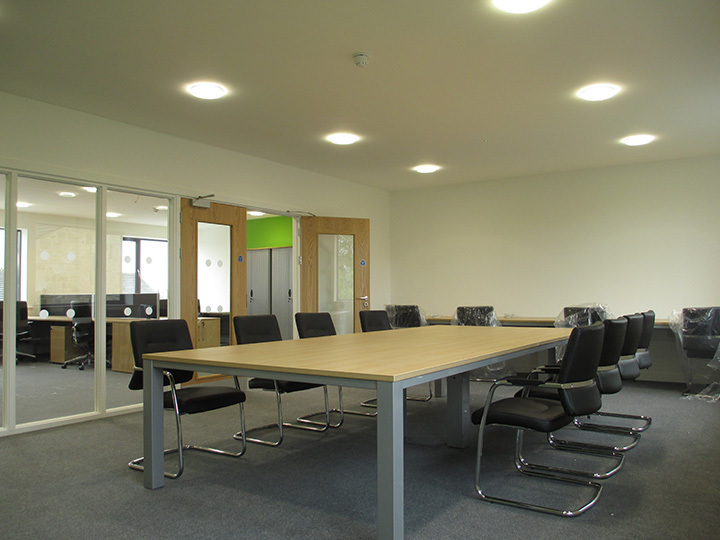 Electrical installations included lighting, power and data.